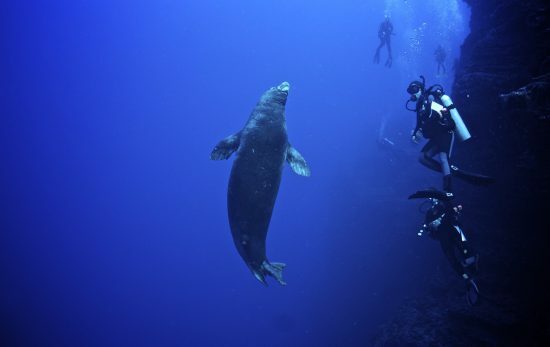 Here are seven not-to-be-missed dive sites for divers planning to explore the wild and wonderful underwater world surrounding Hawaii's Big Island. 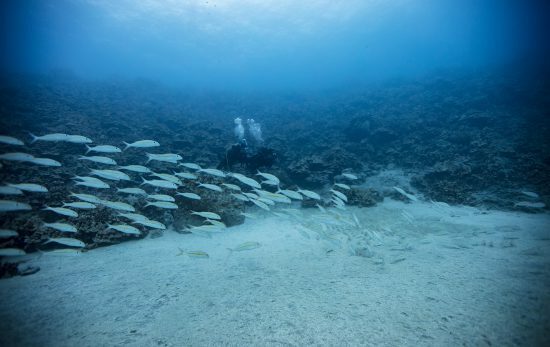 With more than 40 named sites, Oahu definitely delivers when it comes to diving. 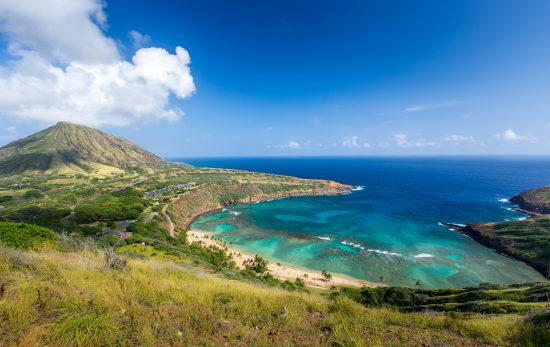 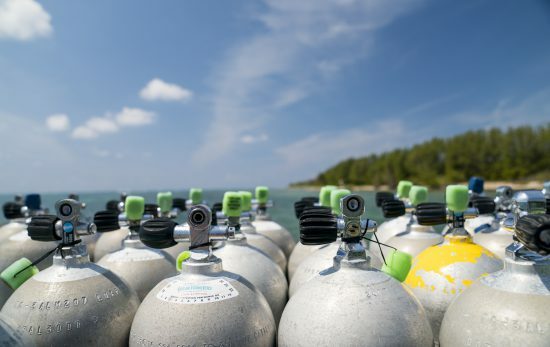 At first glance, Hawaii is not exactly a budget diving destination. 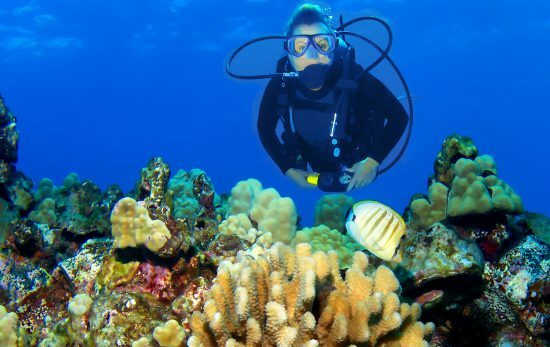 But if you want to get more diving for your dollar the answer is shore diving! 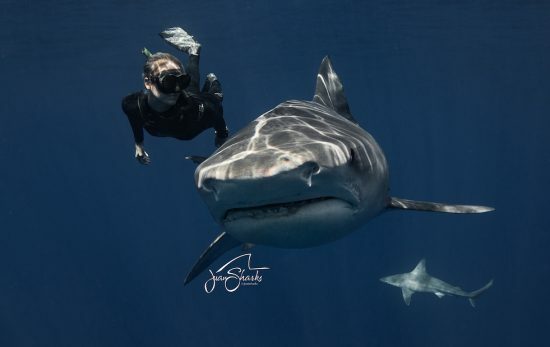 Ocean unites her many talents and skills to help people see sharks in a positive light and actively work for their protection.